Are Katie Holmes And Jamie Foxx Confirming Their Romance In NYC? Katie Holmes and Jamie Foxx spark romance speculation even further in the East Village in New York City. 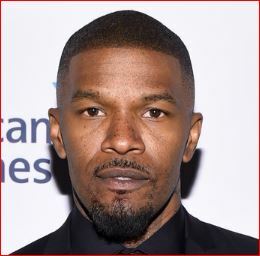 Read moreAre Katie Holmes And Jamie Foxx Confirming Their Romance In NYC? 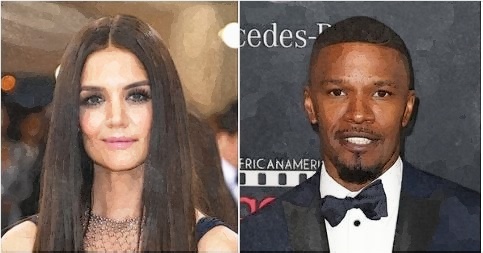 Jamie Foxx is reportedly dating with Katie Holmes, according to Claudia Jordan.